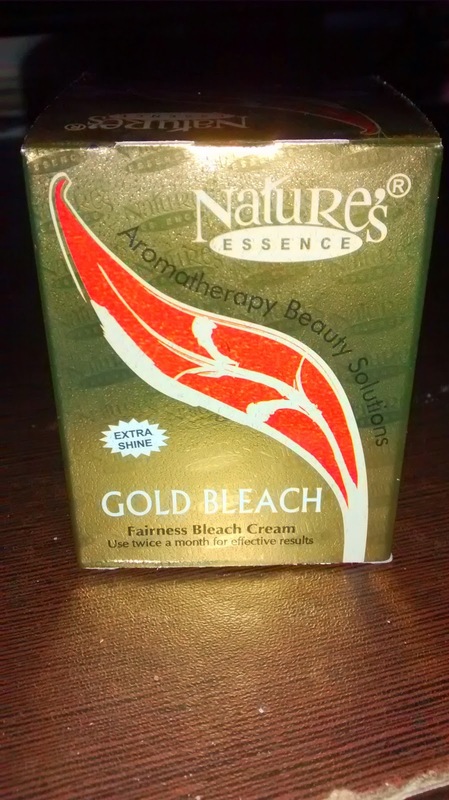 Bleach now days has become essential part of life. From girls to boys everyone is using bleach. We use bleach not only to get fair skin but also for various purposes like removing sun tan, impurities and hiding unwanted facial hair. 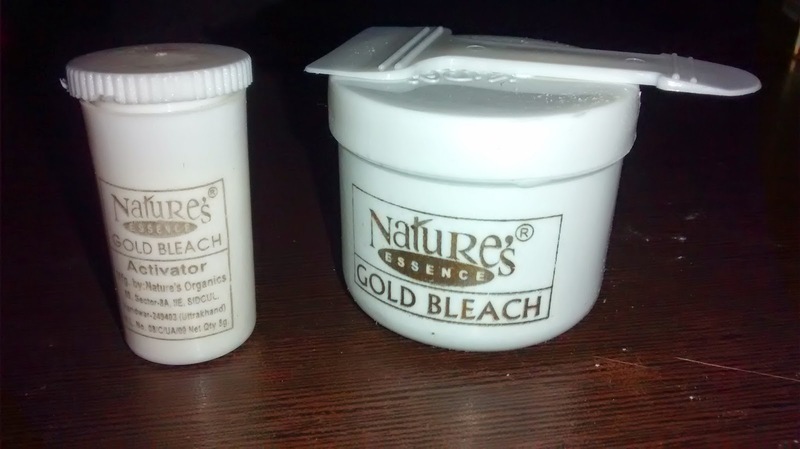 Nature's gold bleach consists of cream and activator powder. It comes in a box with a spatula. 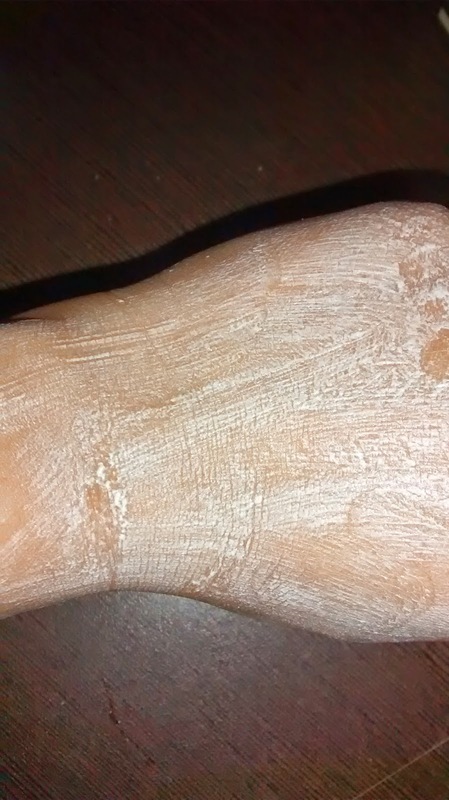 Cream is in white in color and activator in light golden color. First clean your face. 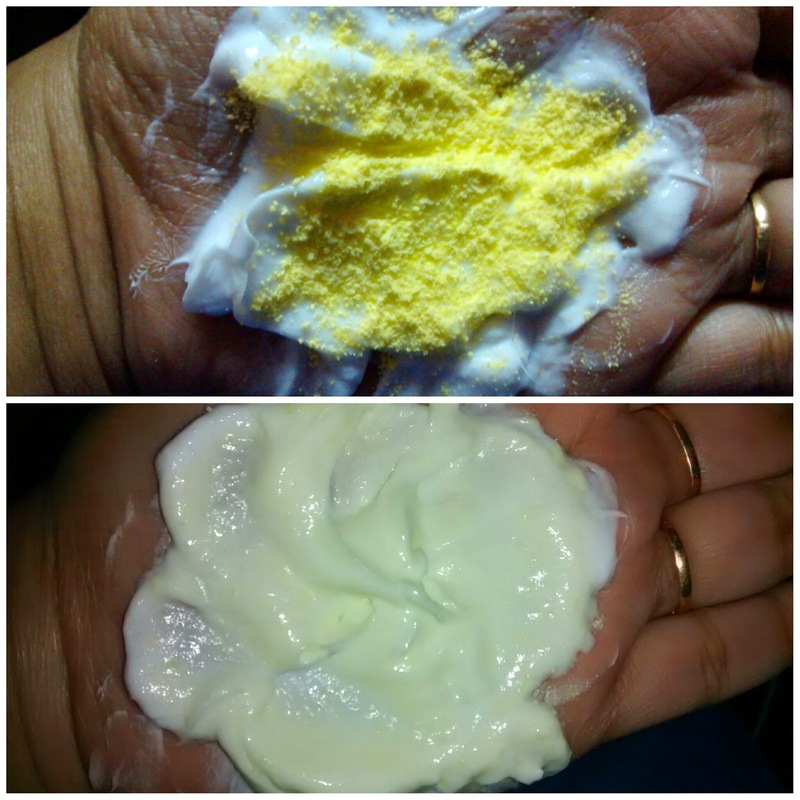 Mix 2 spatulas of bleach cream and 2 pinch of activator powder together. Make sure the ratio is not less then 4(cream) : 1 (powder). 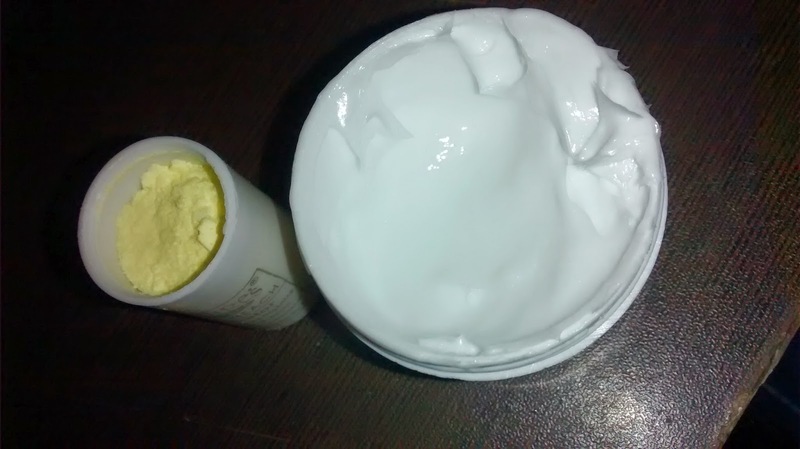 Keep storing the cream and activator till powder dissolves completely. Apply mixture on desired areas. Avoid eyebrows and area around eyes. Keep the mixture for 15 mins. Use normal water to clean. I applied on my hand for 15 mins. I get a little pinch feeling till I applied. As it shows that it's working. 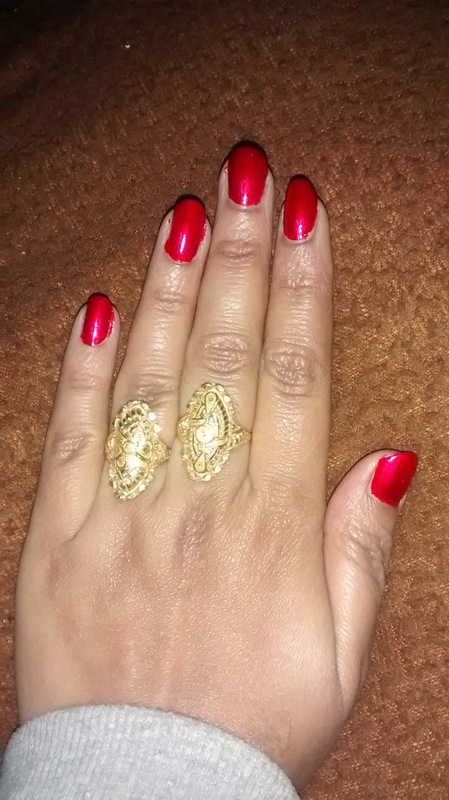 I love the glow on my hand. Pros : Get immediate fair skin and glow.